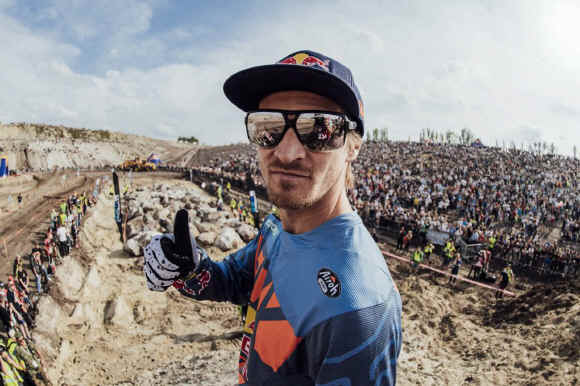 Round five of the World Enduro Super Series travels to Poland and the home country of one of Enduro’s most prolific racers – Taddy Blazusiak. 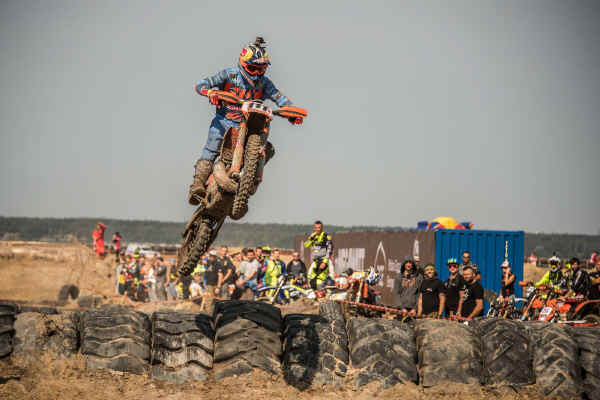 As Poland’s largest off-road race, 1000 competitors will attend this year’s Red Bull 111 Megawatt that’s set to offer a complete test of Enduro during the two-day event. 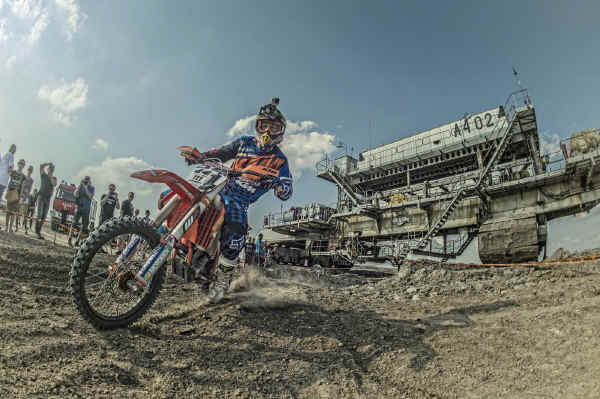 Now in its fifth edition, Red Bull 111 Megawatt is regarded as Blazusiak’s signature event and mixes Cross-Country racing with a selection of man-made Hard Enduro sections inside Europe’s largest coal mine. It’s a format which the six-time World Champion believes embodies the true spirit of WESS. 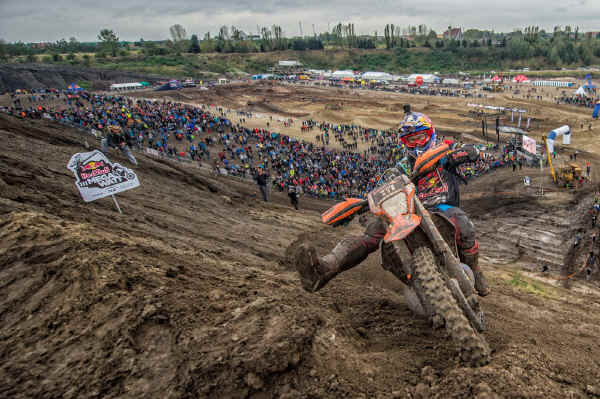 The race has quickly grown to become the largest Enduro in Poland with 1000 competitors entered. Naturally, as one of the world’s most successful Enduro riders, Blazusiak will have a wealth of home support on his side as he bids for the top step of the podium at round five. And as the very first winner of Red Bull 111 Megawatt back in 2014, he’s hungry to taste a home win again.